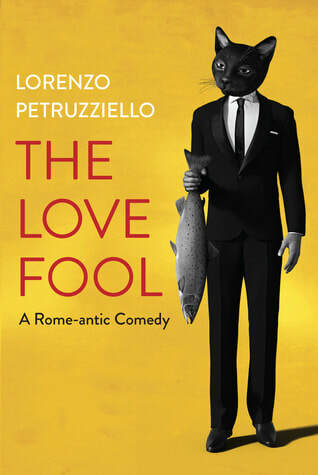 Italy’s modern culture and enchanting sights set the backdrop to this Rome-antic comedy, The Love Fool. You can purchase a copy of this book on Amazon, Barnes & Noble, Indiebound and Chapters. Connect with him on his website, Twitter, Facebook and blog. 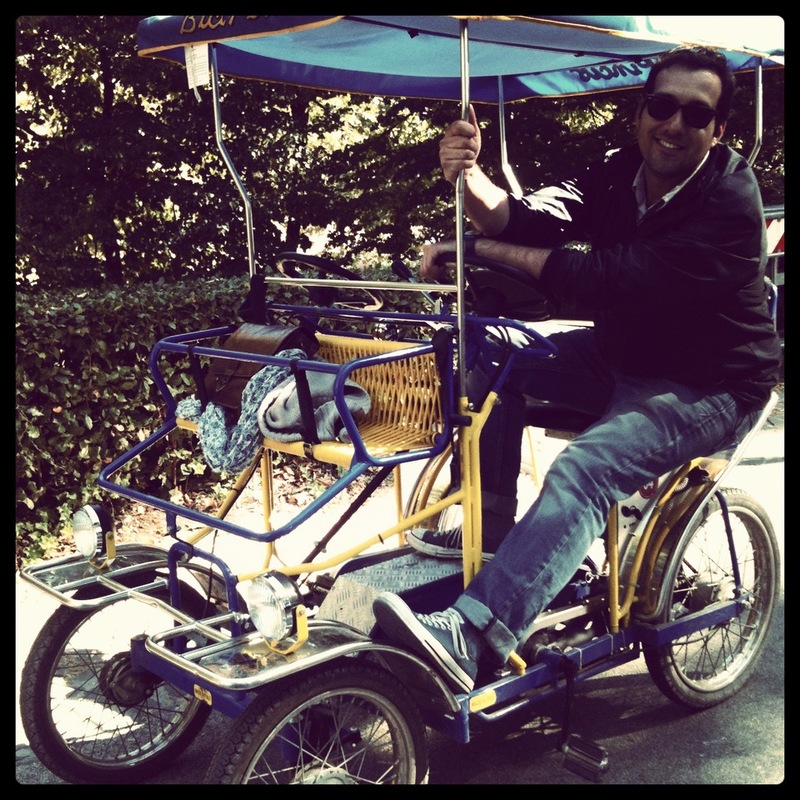 This entry was posted in book review, giveaway, Italy Book Tours, spotlight tour.